Next Band Booster Meeting is Thursday, May 9, 2019 @ 7:30 pm in the band room. 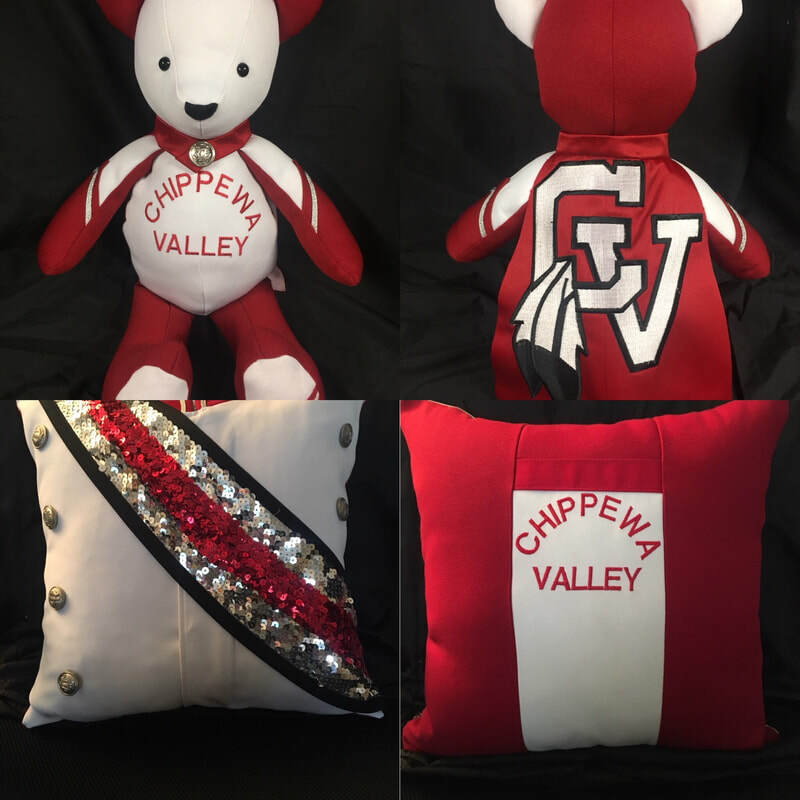 ​We have some great friends of the CVHS band that have helped our organization mostly with our Tag Day, Click here for a list of the business that have helped us over the years.. Without their support we would not be able to do some of the wonderful things we do for our Kids!! 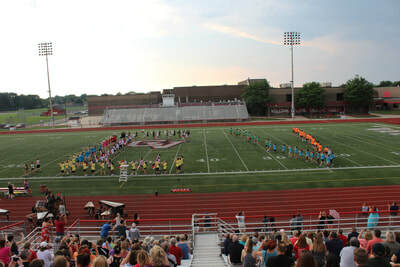 Yes Marching band is considered a sport, therefore there is a pay-to-play fee. Not to be confused with the Band Camp fees, pay-to-play goes to the district. ​To make your on-line pay-to-play fee click Pay-to-Play . When you are on the pay-to-play site chose "Marching Band Chippewa HS Fall"
NOTE: The school requires this to be paid in addition to the Booster fees. 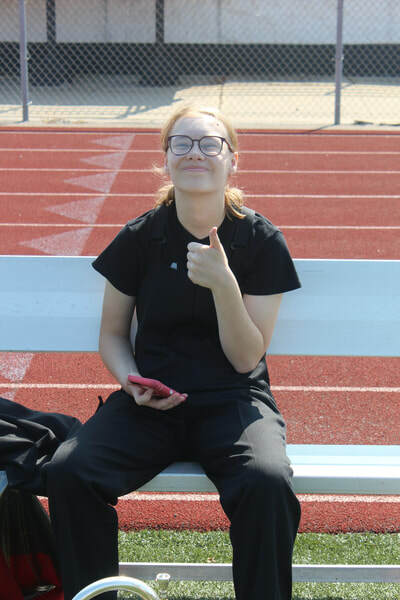 If you have taken any photos of the band, whether it is during a concert, while they are marching or just the kids hanging out with their band friends at a band event. Please upload them here. You can also view any and all of the photos that have been taken of the band. P.S. If you don't have an account for Shutterfly you will need to create one. It is free. Download and fill out the "Band Voucher" to use the funds that are in your band students account. This voucher needs to be given to the Treasurer. Print and fill out this form. Turn in the form to the Uniform Parent. 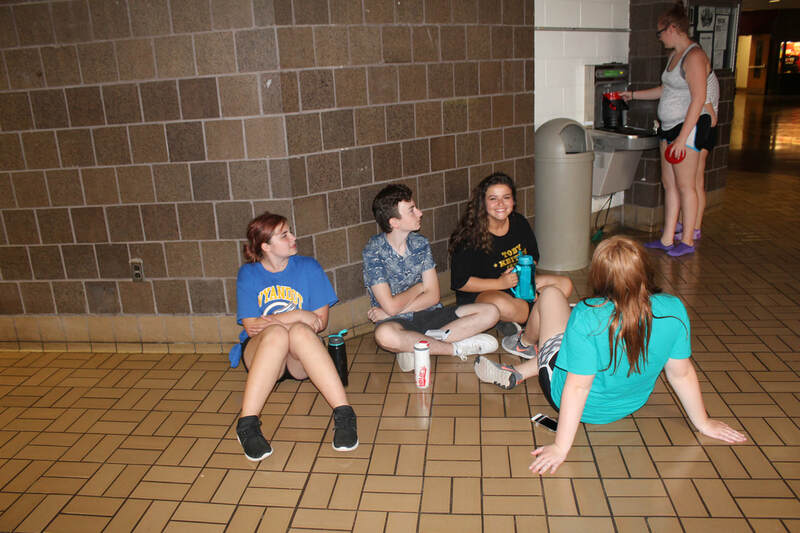 This is the form where you pay for band camp and order uniform parts and band apparel. This is a Mandatory form that needs to be filled out A.S.A.P. and turned into the Uniform Parent before your child can march. 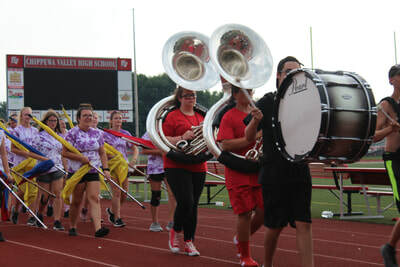 Marching Band Spring Practices begin Wednesday, May 15th from 6-8pm. Please be sure to arrive early to sign in and be ready to start at 6pm. There will also be a new parent meeting at 7pm in the Auditorium - all new parents please plan to attend, valuable information about the program will be shared at this meeting. Monday, July 29th through Thursday, August 8th. Monday through Friday daily from 8am - 4pm. Lunch will be served daily. 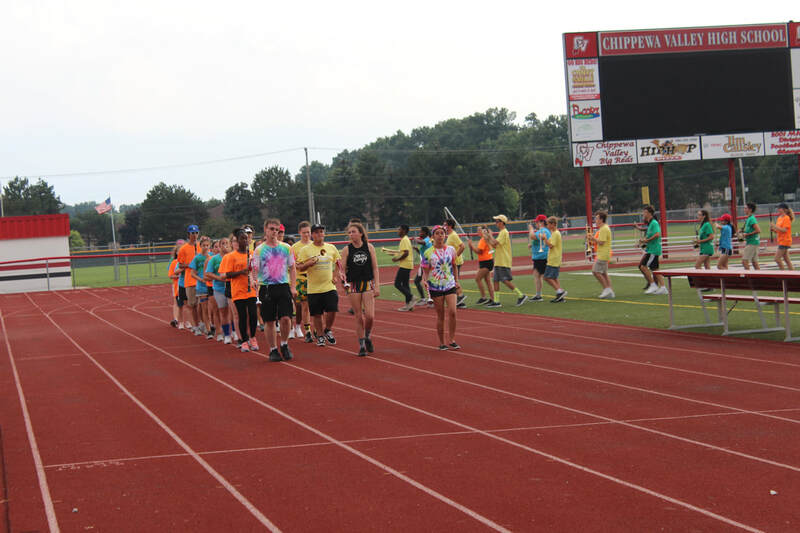 Tag Days will take place Friday, August 2nd through Sunday, August 4th - all marching band students are required to participate for at least one shift over the weekend. 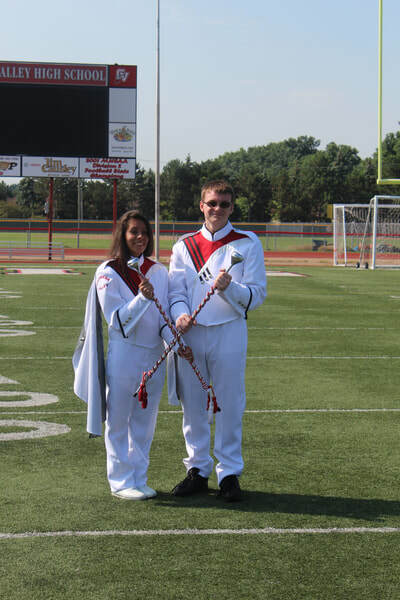 We are now accepting PayPal payments for band camp and band apparel. You do not need to have a PayPal account to make payments you can use your debit or credit card. Please type in the name of the child you are making the payment for. Then type in the Description of what the payment if for. 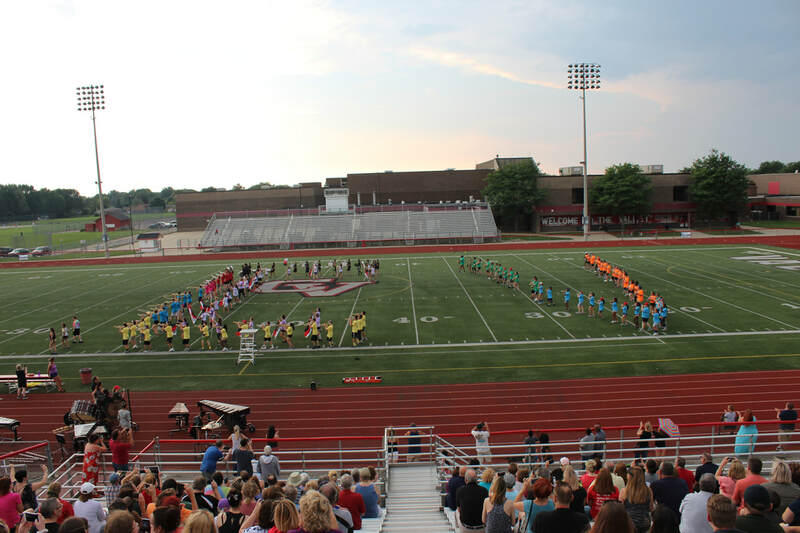 EXAMPLE "Band Camp" or "Band Camp and Band apparel"
You will be taken into PayPal where you will be asked to enter the Price Per Item. This is where you will enter in the total payment amount you are making. You will now be asked to log in. You only log in if you are using your PayPal account to make the payment. To pay with a Debit or Credit Card click on the Pay with Debit or Credit Card. You will be asked to enter in your personal information. Make sure to enter in your email address so you will receive a receipt. This will have the Receipt number that you will need to add to your band camp paper work. There is a small fee you will be charged for this service. The charges will show up under taxes and shipping. These are the fees that are charged by PayPal for using their service. 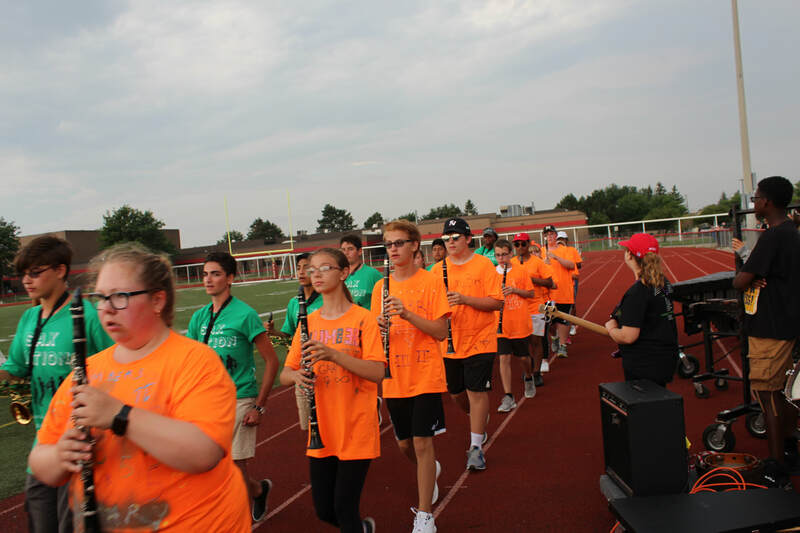 CVHS Band needs funds to continue to offer the high quality events and programs that we offer. 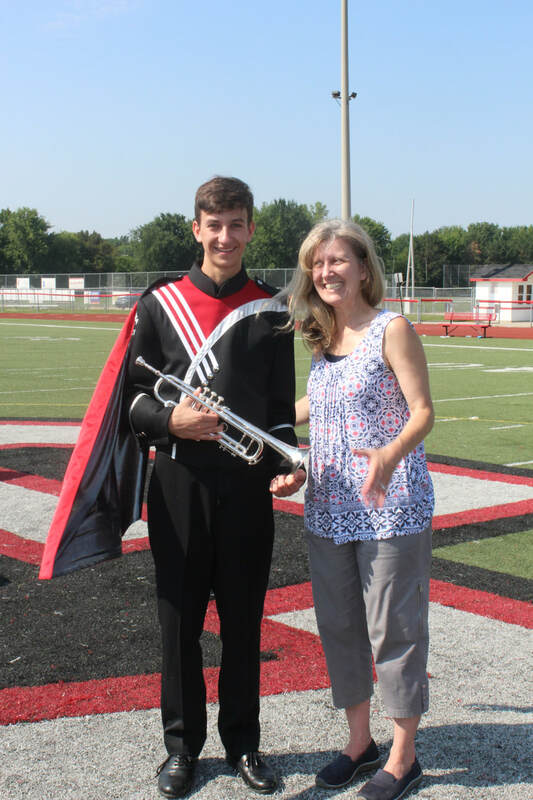 Our students need help raising funds to offset the cost of instruments, uniforms, trips and program fees. Dinner Night Out: Do you know a fun place that will give us a check for holding a dinner night out? Contact Linda about setting it up! Lead a fundraiser: Do you have an idea for a fundraiser? Talk with Linda about it and offer to coordinate! For more information, see the fundraising page. Contact Linda Kozianowski with any questions. Watch here for our next fundraising opportunity! Every time you shop at Kroger’s, using your Plus card, a percentage of your sales will be donated to the Band Boosters. 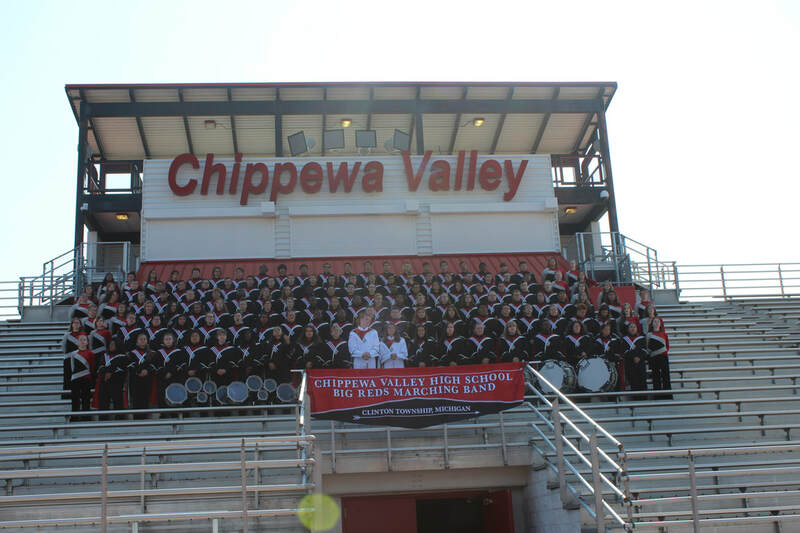 Click Here to set up an online account and support the Chippewa Valley Band via their Community rewards site! 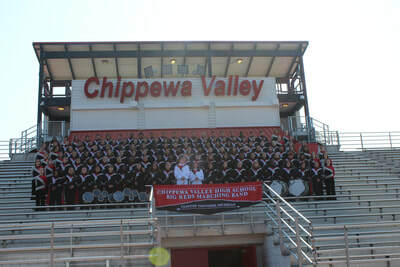 Check the bottom of your receipt to make sure your purchases are benefiting 'Chippewa Valley Band Booster'. ​Lisa Curtis at cvhsbbmail@gmail.com to get on the list.